Made from a blend of merino wool and bamboo viscose, complete with flat seams and an elastic waistband, the Bergen Merino Pants are soft and comfortable on the skin. Thanks to the properties of merino wool, the Bergen Merino Pants will keep you warm in both wet and dry environments, making it a smart choice for outdoor activities. In addition, the naturally odor-resistant and static-resistant properties of merino wool will keep you feeling fresh. Merino wool with bamboo viscose fibres unites the best in tech and the best in nature. 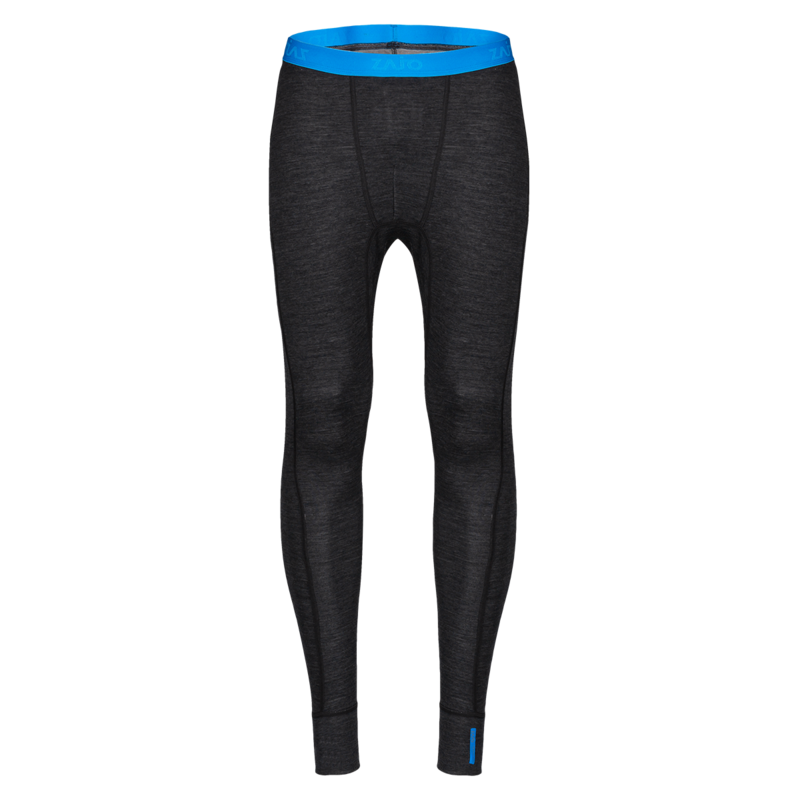 It feels better than 100% wool and performs 100% better than traditional synthetic fabrics. Bamboo-Merino is perfect for all outdoor pursuits and all levels of activity. This is a mulesing free product.